What are Over the Top Services? Let’s start simple. Over the Top (OTT) services refer to any type of video or streaming media that provides a viewer access to movies or TV shows by sending the media directly through the internet. Some of the most popular OTT providers include Netflix, Amazon Prime Video, and Hulu. Basically, Over the Top services use an internet connection to play TV shows and movies. Most OTT providers have their own app, website, or page of some kind where a user can log in to access the content available with the subscription. OTT services offer a variety of attractive pros that viewers like yourself may not know. So, we made a list of the 5 top things you need to know to understand Over the Top services like a pro. The first thing that’s a “need to know” is that OTT services are quickly becoming one of the most popular ways to consume video media. Of all the OTT service providers, Netflix is the Big Dog in the arena, and we aren’t joking when we say that they are literally changing the way that the world views TV and video. People all over the world subscribe to Netflix and other service providers to take advantage of the convenience that OTT has to offer. Survey data from 2017 showed that 54% of U.S. adults used Netflix. To make that number even more impressive, there are 785 million users that subscribe to an OTT provider (such as Netflix, Hulu, or Amazon Prime Video) worldwide. Before you jump on the bandwagon, you need to know that over the top services require an internet connection. If you want to have a successful viewing experience that isn’t disrupted by constant buffering, we suggest you have at least a 25mbps stream. If you’re not sure of your current connection speed, or if you don’t know what connection speed means, read this post. A 25mbps bandwidth connection typically only supports one over-the-top stream and one or two smartphones, if the connection is having a good day. The lowest speed that we offer is 25mbps because we understand that most households like to stream with two or more devices while perusing the internet, playing games, or scrolling through Facebook. Doing all of these things simultaneously requires a faster connection. Yep. That’s right. With an OTT stream, you can watch your favorite shows on Netflix or Amazon Prime Video without commercials. Part of what makes subscriptions like Netflix so popular is their lack of commercials, saving viewers from show interruptions and time wasted watching commercials instead of the actual show. 160 HOURS of commercials on average in 2017. Now, before you get too excited, streaming services like Netflix don’t offer the recent cable TV shows. Other streaming services like Hulu offer the most recent episode and season of current cable TV shows. 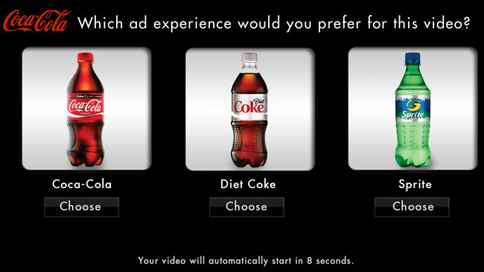 However, these shows still have commercials unless you purchase the premium subscription. 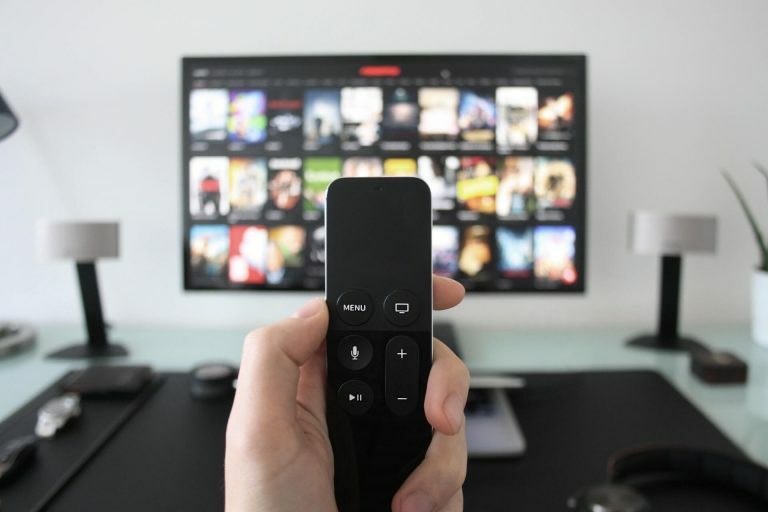 Unlike traditional cable or IPTV, Hulu typically selects commercials based on your viewing history, or in some cases allows you to pick the brand for the commercials that you’ll view during the show. You don’t need to limit your subscription to only one service provider. Many households subscribe to Netflix, Hulu, and Amazon Prime together for a few different reasons. Because OTT subscriptions are so affordable, users are able to spend the $12 on Netflix and $8 on Hulu a month and get access to an enormous library of commercial-free shows and recently-aired cable shows. 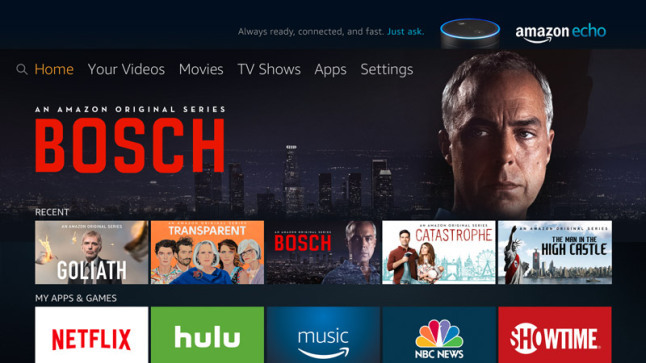 Users also like to subscribe to Amazon Prime, which provides access to another huge video library, free two-day shipping on Prime products, and a plethora of other benefits. 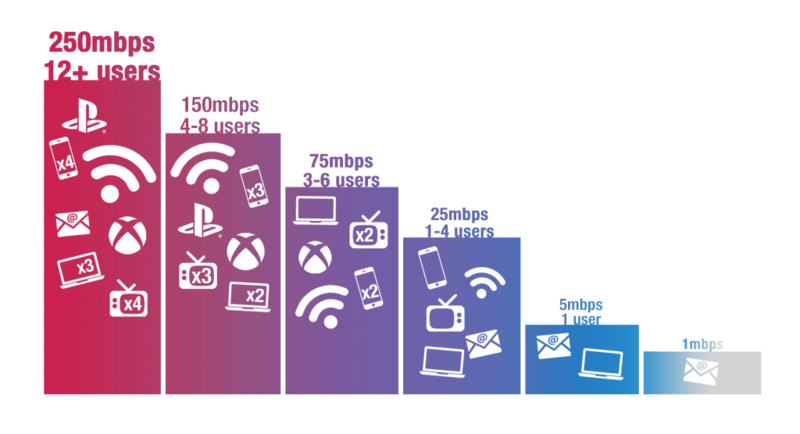 Plus, many households subscribe to one or multiple OTT providers in addition to their monthly cable plans to have access to huge video libraries and still keep up with live TV. If you want to add OTT to your home, there are several options to choose from. A flat screen TV or a smart TV used to be extremely expensive and not affordable for most households. Now, consumers can easily find 30″ or 40″ Smart TVs for less than $250. Also, most of the Smart TVs on the market come with Netflix, Hulu, and Prime Video apps pre-installed. Just purchased a new TV that wasn’t a smart TV? Don’t worry. Add-on devices like Roku, Chromecast Stick or Amazon’s Fire TV Stick cost around $30 to $50. These allow users to plug the device into a TV’s HDMI port and access an “app” screen on their TV’s corresponding HDMI channel. Then, you can log into any of your subscription apps directly on the screen and access any of your services on your TV. Does none of that sound appealing to you? Well, you could purchase an HDMI cable, which usually costs between $5 and $10. Pull up the OTT service provider’s site and connect your computer to the TV using the cable to stream your shows. If you don’t want to worry about any of the previously mentioned ways to access your OTT service, you can pull up the provider’s website. Using a tablet, laptop, computer, smart phone, or any other type of electronic computer device, you can watch your shows directly on that device.